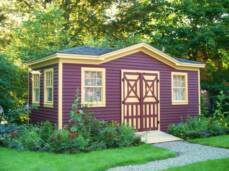 We build & deliver custom quality storage sheds & floating docks. 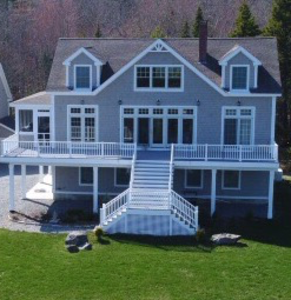 finished custom homes, tiny houses & more. People traveling from all over tell us that they have never seen sheds like ours. 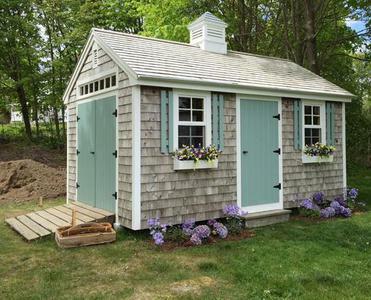 They are built like small houses and we truck them all across New England and beyond. S H E D C I T Y I N C .